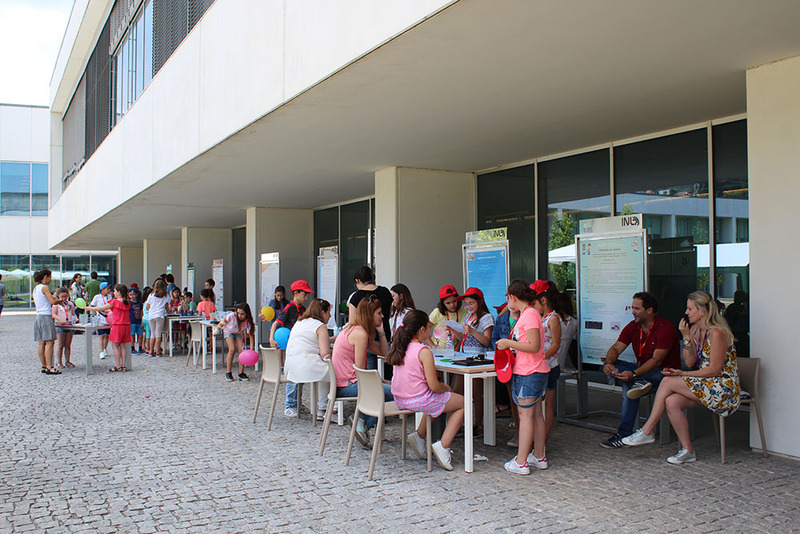 INL and the University of Minho, partners of “Try to Share” Project, developed by Biblioteca Escolar Porto Maia da EB2,3 of Real, aims to allow children to build scientific experiments and lab activities based on the scientific method, defining objectives, material, procedures and conclusions of each experiment. 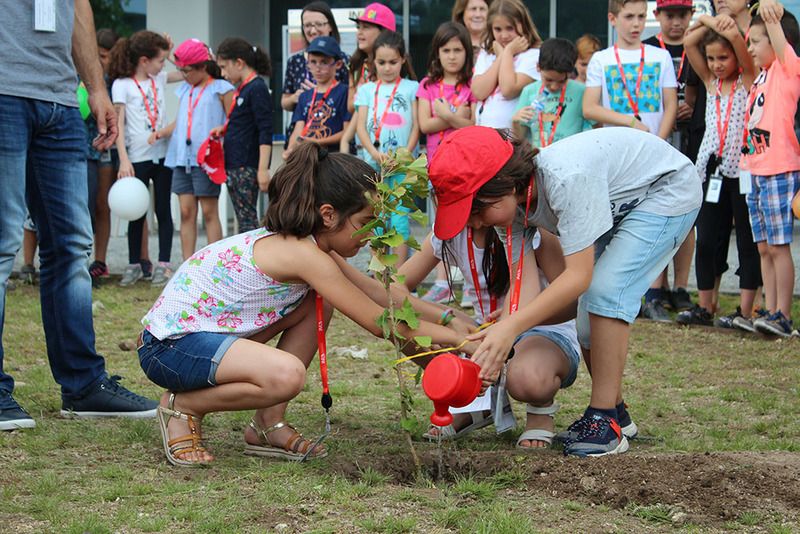 After one year of hard work, 110 small scientists from Real School Grouping set up a conference in the INL garden – Outdoor Lab – where they presented posters, made scientific demonstrations and answered questions from the audience. To finish the day, the little scientists plant a tree in INL’s garden to symbolise a seed for education. This event was also scheduled for the World Humanist Day to celebrate the first year of the project.